What makes these sculptures masculine or feminine? How can color and texture affect the presentation of gender in ancient works of art? Welcome to this month’s texturing challenge! This time around we’ve partnered with SMK – the National Gallery of Denmark to challenge your texturing skills and get you thinking at the same time. The challenge is simple: consider the two sculptures embedded below as representations of gender, download and texture one or both of them according to your response. Will you double down on strong pinks and blues or opt for a subtler commentary using metalness, transparency and normal maps? As always: be creative, be respectful in your responses. We can’t wait to see what you come up with! SMK is the national gallery of Denmark, and our collections in the public domain belong to everyone. Recently, we started experimenting with 3D scanning sculptures and placing the high quality scans in the Public Domain. The scans are like tools in a toolbox – you can use them for all manners of purposes. 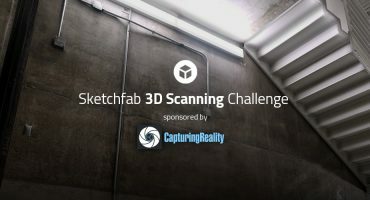 That’s why we’re happy to launch this ‘texturing challenge’ with Sketchfab! We’re excited to see how y’all respond to the theme ‘Gender and Body Ideals’ when you remix and re-texture Venus de Milo and Doryphoros (The Spear Bearer). Feel free to let your imagination run wild. TL;DR: Texture the Venus de Milo or Doryphoros using your favourite texturing workflow, upload it to Sketchfab and tag it with #StatuesTexturingChallenge. Be sure to credit SMK and link to their original model. This is a texturing challenge, no significant edits to the model geometry allowed. 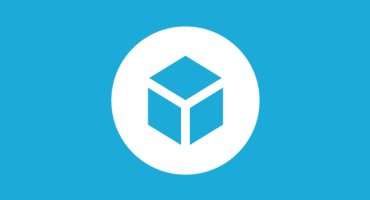 Retopology is OK.
Once you’ve created your scene, upload it to Sketchfab, tag it #StatuesTexturingChallenge. 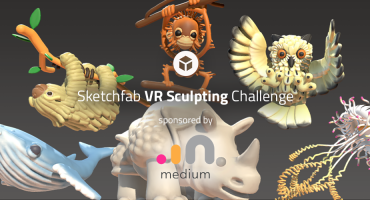 Contestants models must be uploaded to Sketchfab and tagged #StatuesTexturingChallenge to be considered. The winners will be contacted by Wednesday 25th April.